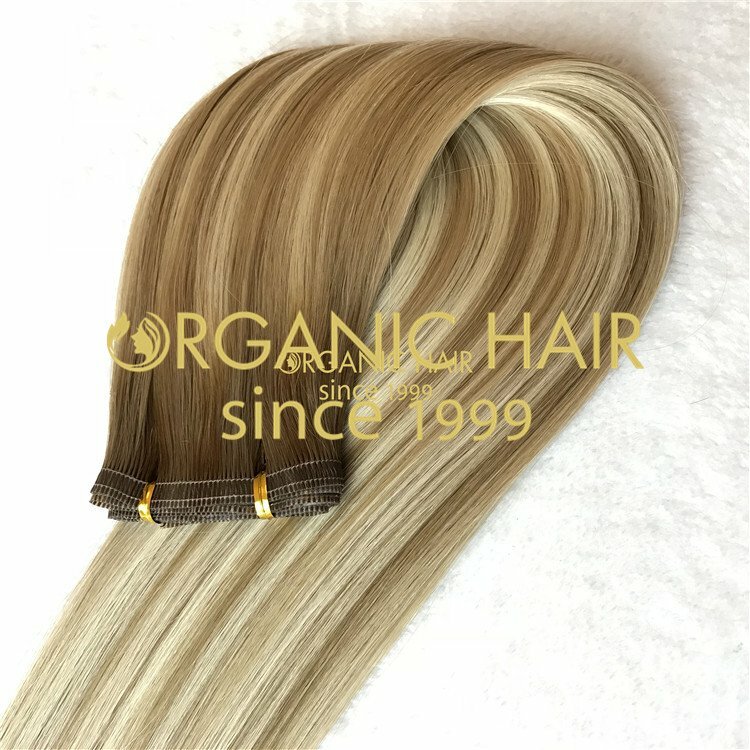 russian hair extensions 12- 18 inch hair extensions loose wave hair extensions is a big texture wave hair. 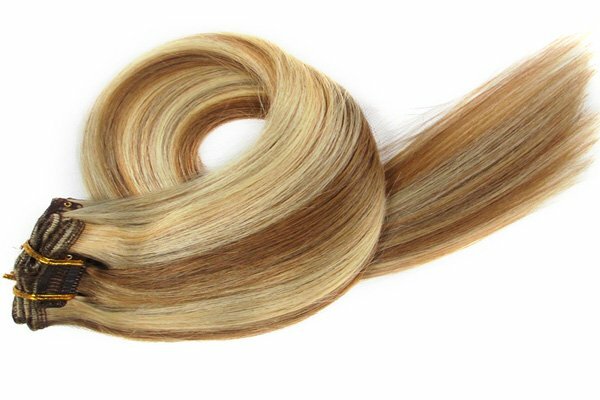 Some people ask : where to buy hair extensions ? 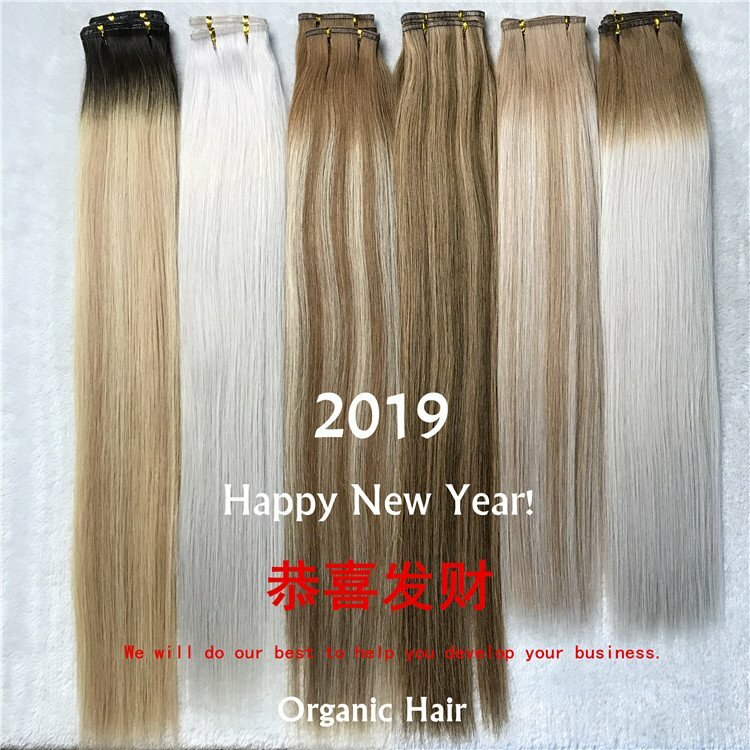 Here our organic hair will give you a happy shopping time.Our loose wave hair 18inch hair extensions is hot sale ,with the same texture lace closure, cut from Indian one donor head directly, healthy hair ends, long lasting, no shedding and tangling free.Our client feedback this big loose wave very well: fast shipping, amazing customer service, terrfic hair extensions ! 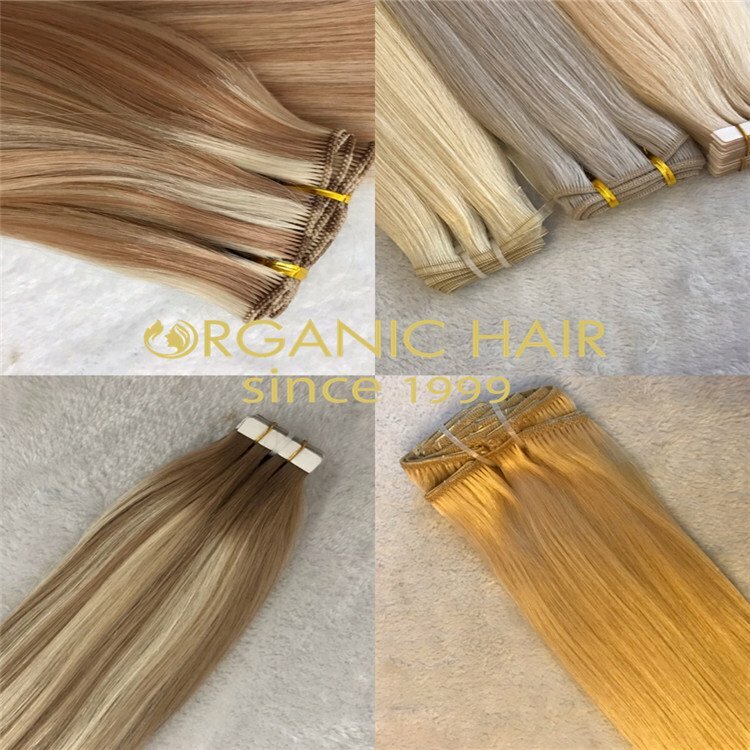 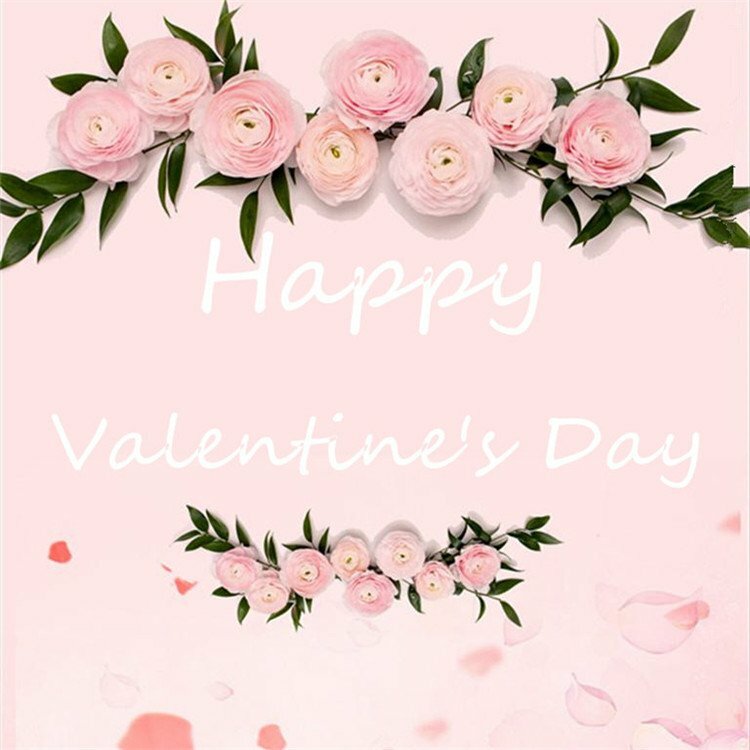 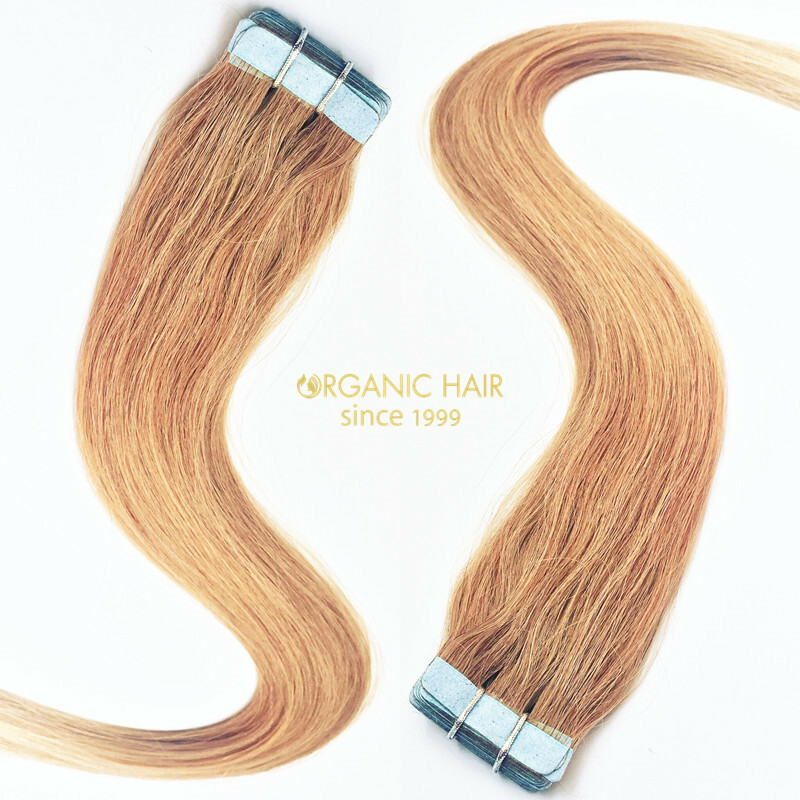 Organic hair factory are a manufactures and exporters of Remy virgin Wholesale human hair, 100% unprocessed natural color products. 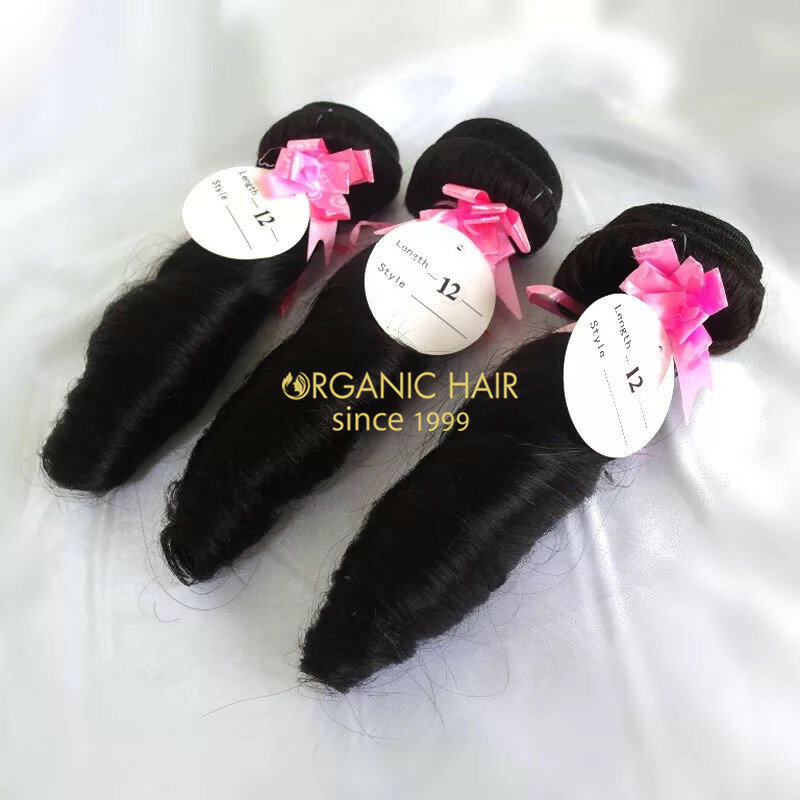 we offer wide range of products virgin human remy hair. 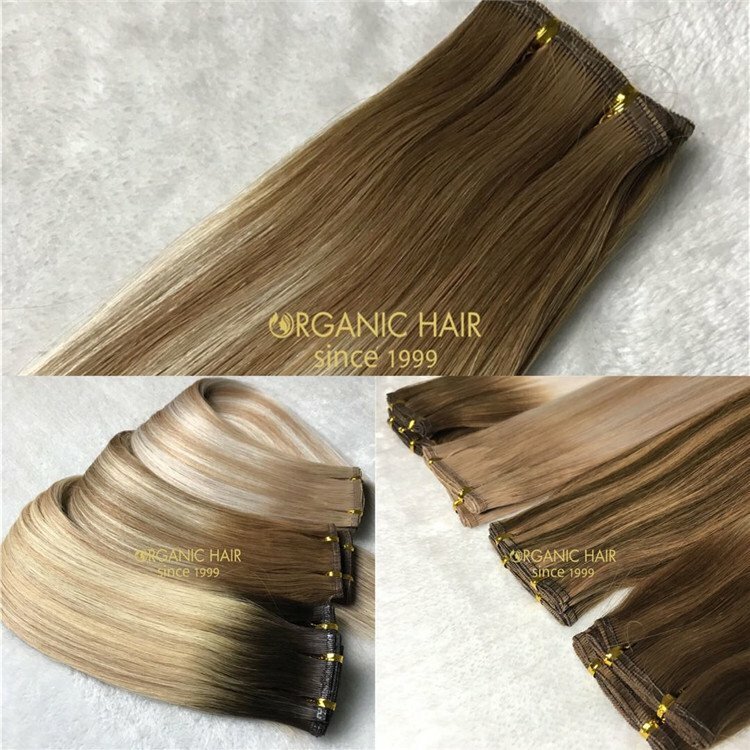 100% remy virgin human hair extension,cut from young girls directly,from Brazilian,Indian,Peruvian,Combodian,Mongolian,European so on. 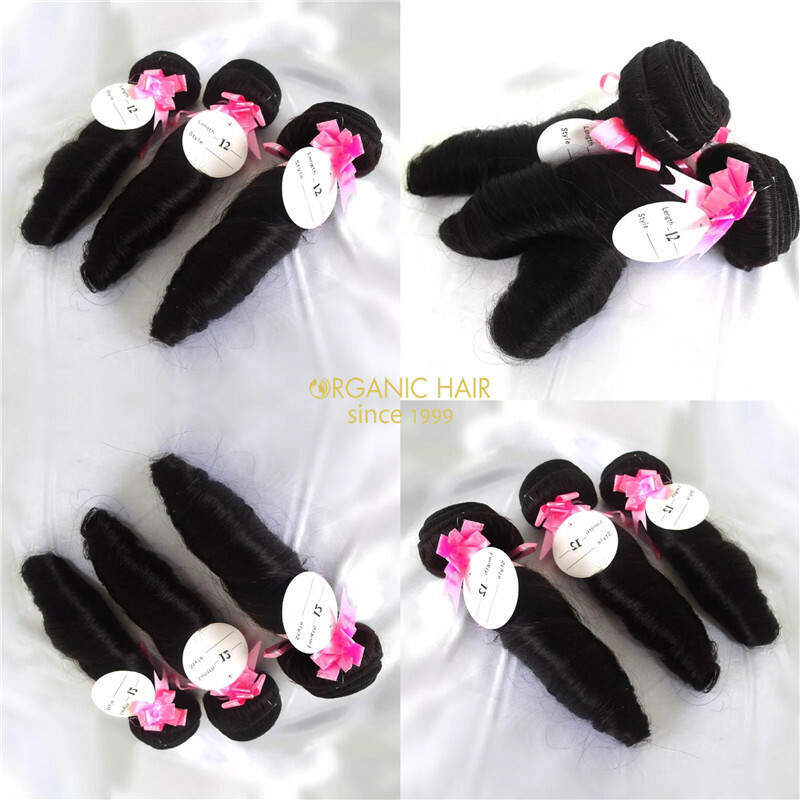 Unprocessed by chemicals,all the cuticles are protected well,no tangle, no shedding, quality hair with all cuticles in-tact to avoid tangling. 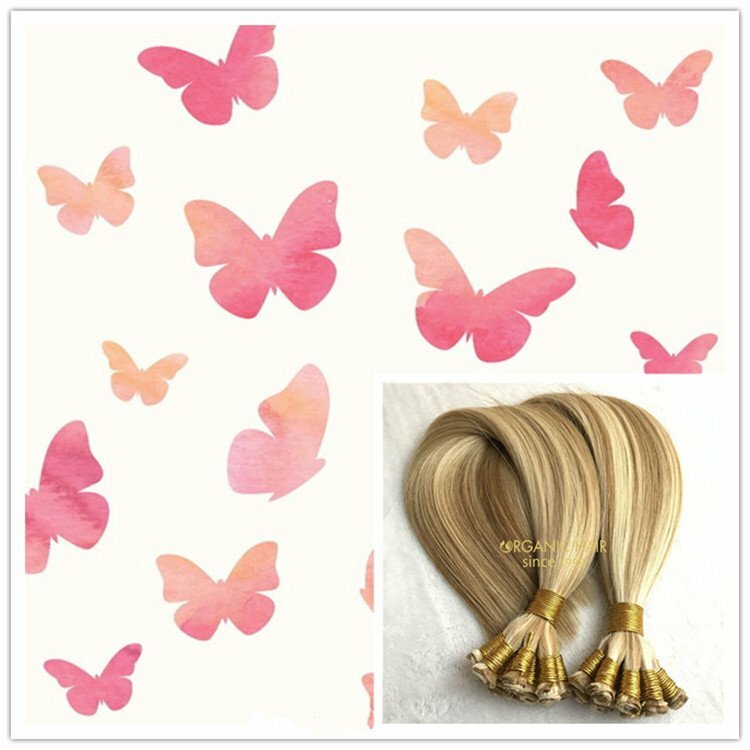 Double weft and Korean gule to avoid shedding. 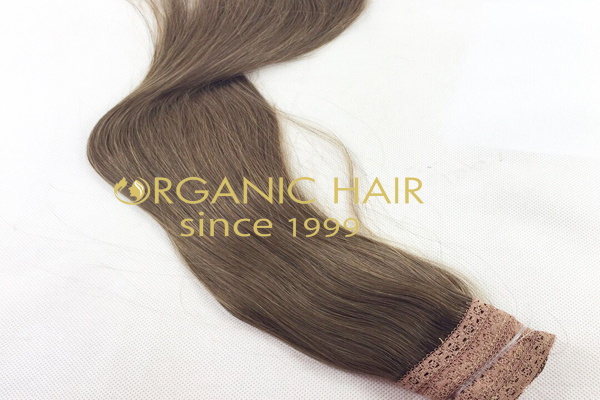 OEM & ODM order are acceptable. 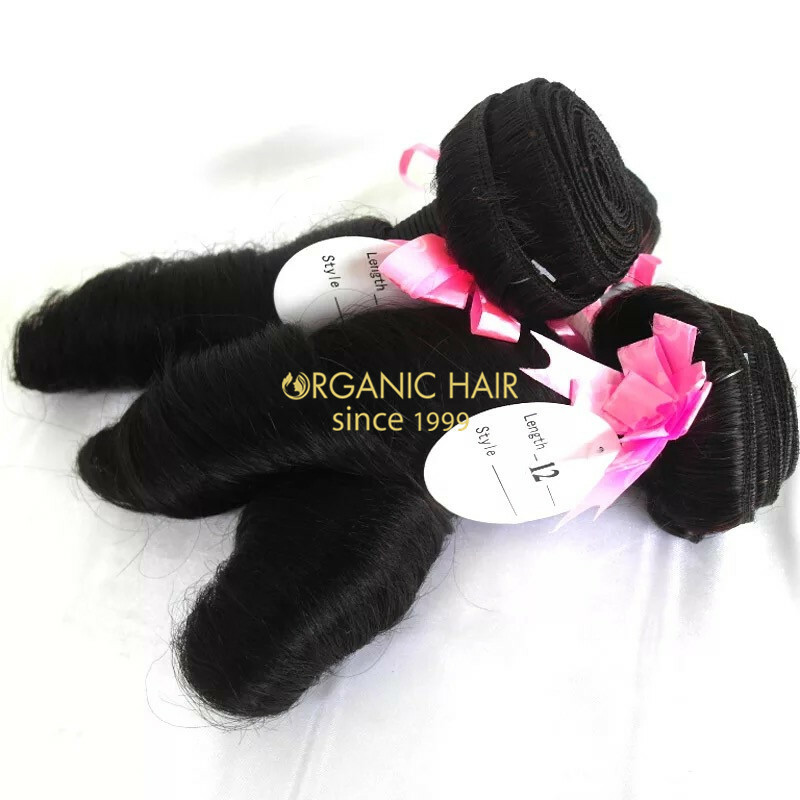 Hair Material : 8A+ Grade Indian Hair,Malaysian Hair,Mongolian Hair,Brazilian Hair,Peruvian Hair,Russian Hair ETC.